Wale recently dropped a new video for "The White Shoes," and he's continued his promotional turn for the ​Album About Nothing with an appearance on The Tonight Show Starring Jimmy Fallon. With a little help from the Roots, Wale performed the track "The Girls on Drugs." While it was certainly an interesting enough performance on its own, the whole thing was interrupted by models who'd strut in front of the camera. For added gimmickry, some of them even had selfie sticks. 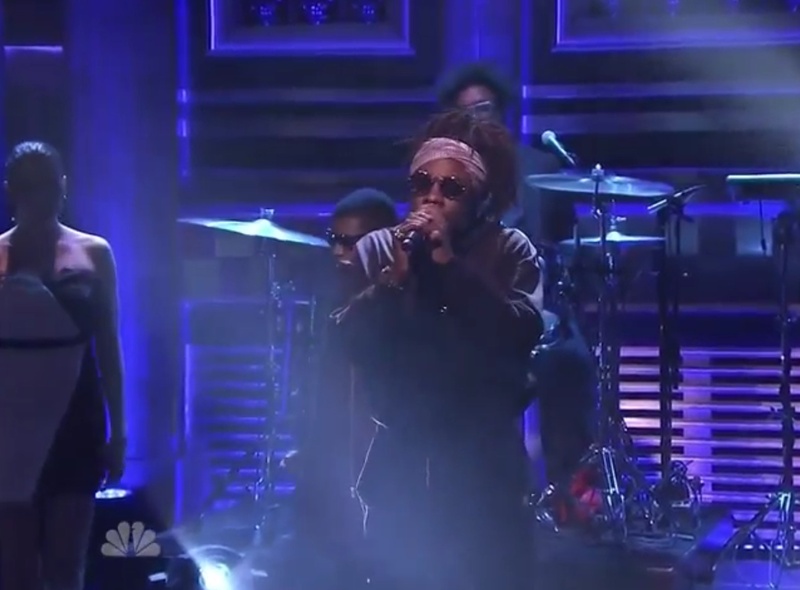 Watch Wale perform "The Girls on Drugs" on Fallon below. Album About Nothing is available now through Maybach Music Group.